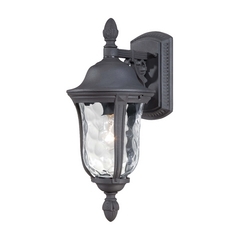 Show your porch or patio some love, with a new lighting update. 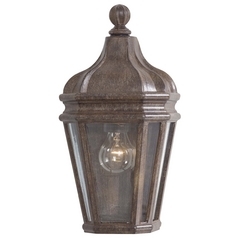 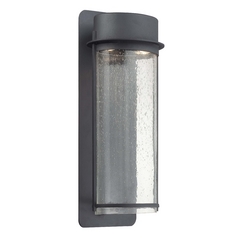 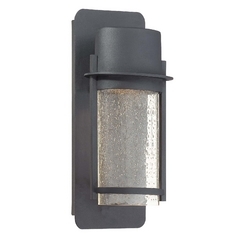 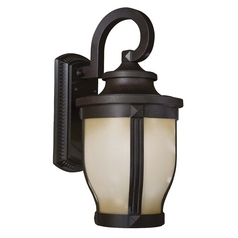 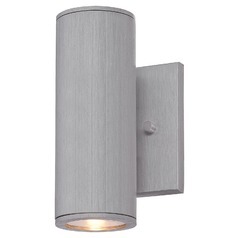 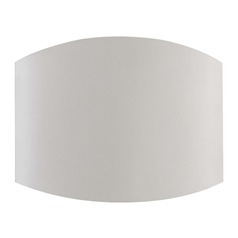 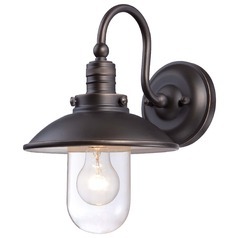 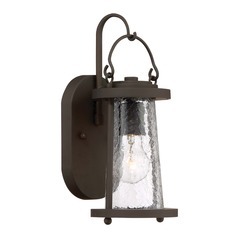 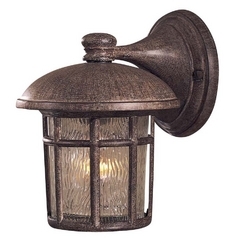 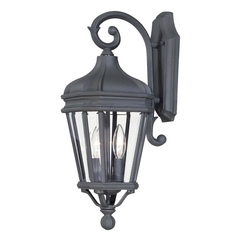 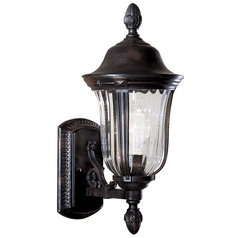 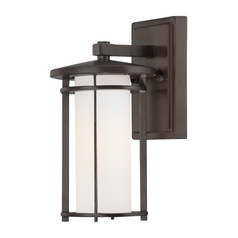 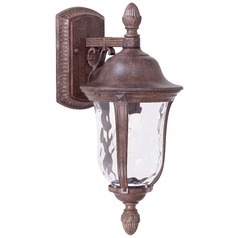 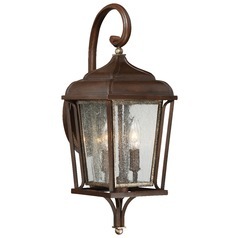 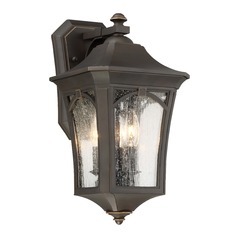 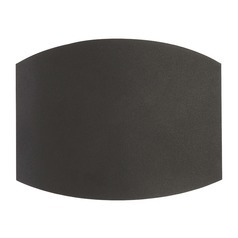 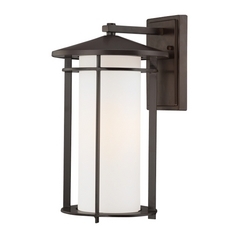 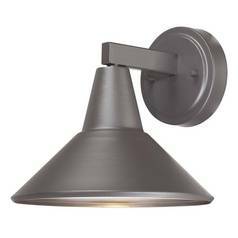 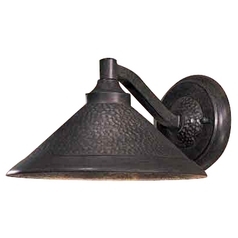 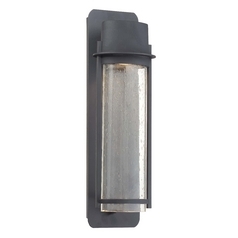 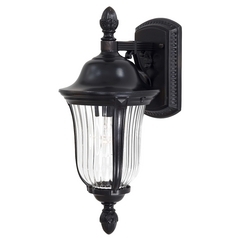 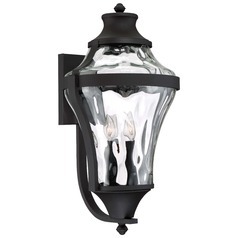 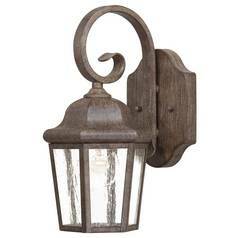 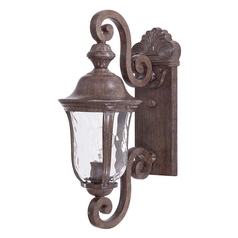 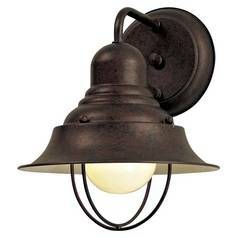 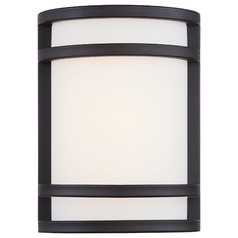 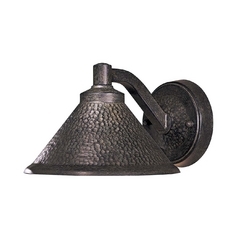 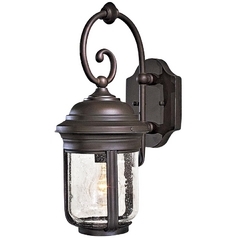 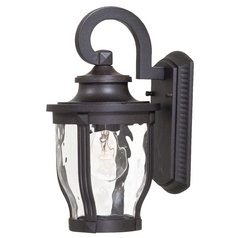 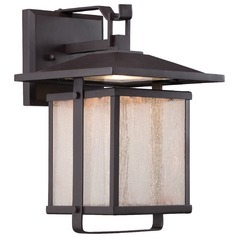 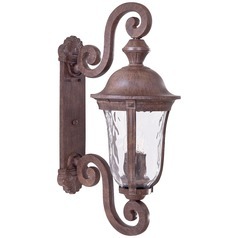 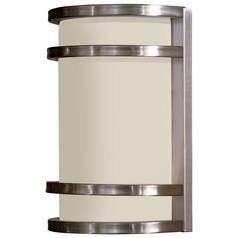 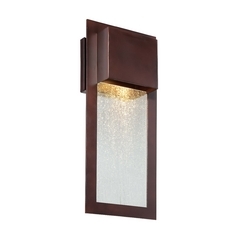 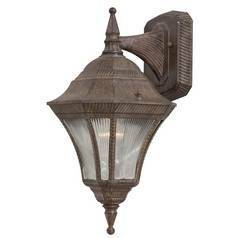 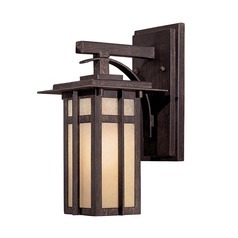 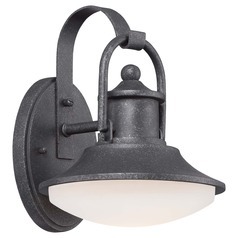 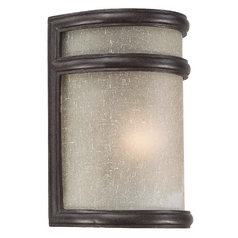 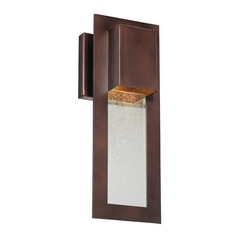 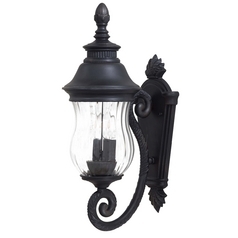 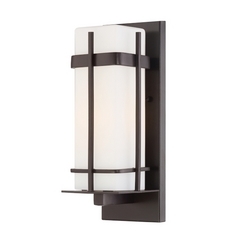 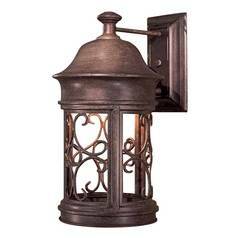 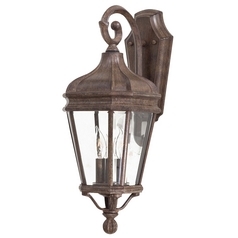 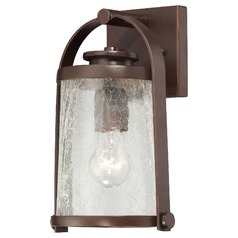 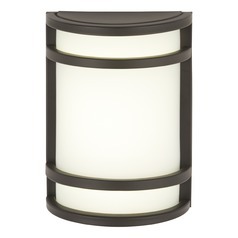 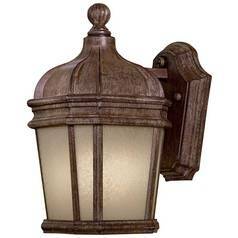 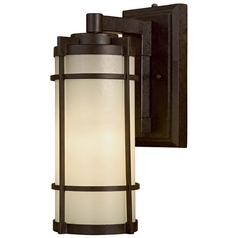 These Minka Lighting outdoor wall lights are the perfect solution to your outdoor lighting needs. 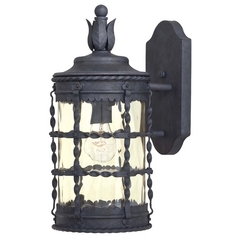 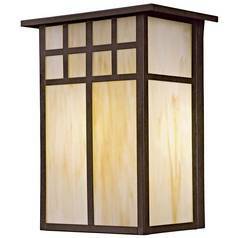 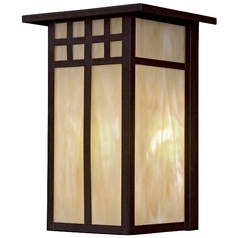 Whether you want a soft glow by the door to set the mood for late night chats on the patio, or you just need to light the way for visitors, everything you need is right here in this collection. Choose from a wide selection of finish options, modern works of art, and classic pieces for a timeless touch to any home's exterior. 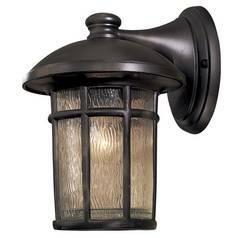 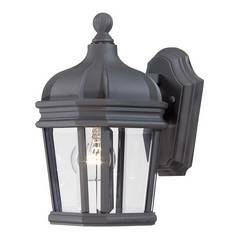 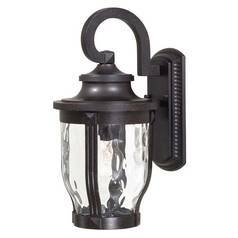 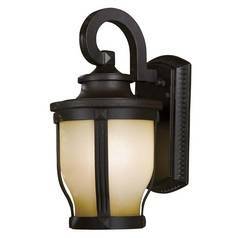 Or, go with something bit more functional with outdoor security lights that will help protect your home against intruders. 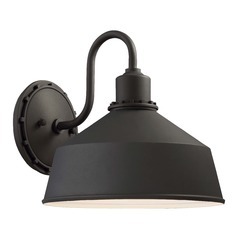 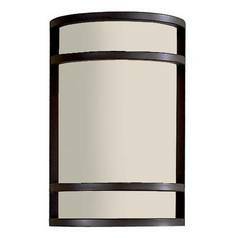 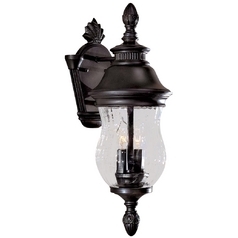 These striking fixtures do double duty as style enhancing decor and durable task lighting, so you even get more value for your dollar. 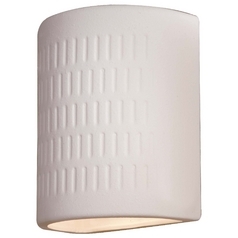 Find the right lighting here with Minka and Destination Lighting.